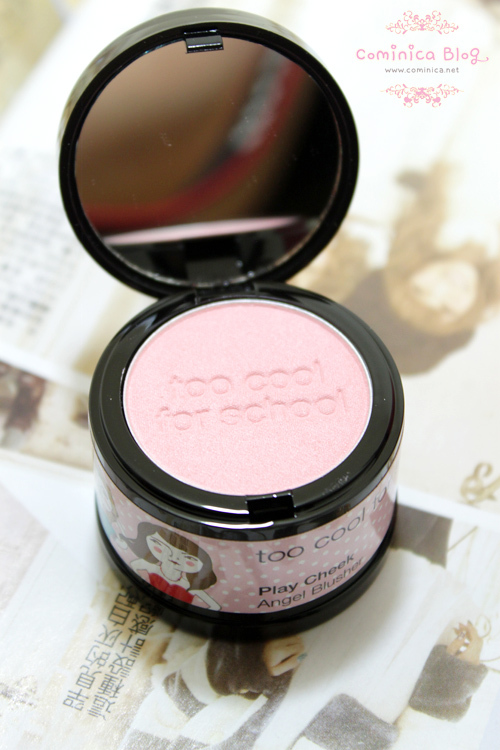 And so, I choose to try this Play Angel Cheek Blusher in #1 Angel Pink. Titanium Dioxide Mica Talc Mica Bismuth Oxychloride Isopropyl Myristate Polymethyl Methacrylate Magnesium Stearate Hydrogenated Castor Oil Dimer Dilinoleate CI 73360 (RED 30 LAKE) CI 15850:1 (RED 7 LAKE) Butylparaben Propylparaben CI 77492 (Yellow Oxide of Iron). I have use this twice, I'm glad there's no itchy feeling. If you don't have a sensitive skin like me, It doesn't matter.
. 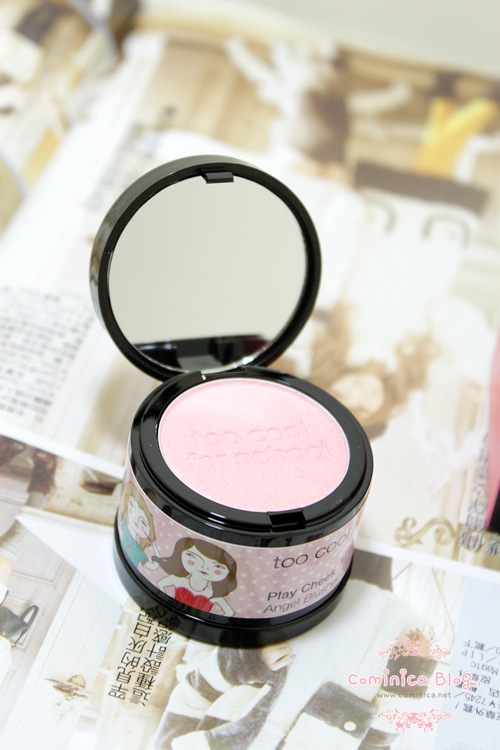 Cute Blush, apply to apply of your cheek in circle shape.
. Pure Blush, apply on cheek bones to create natural angel face.
. Chic Blush, apply with an oval shape on cheek. This is what inside the package, a blush and a mirror. Baked Terracotta way, color comes out naturally with lovely pearly shimmers that beams with natural rainbow effect. Angel Pink, a really soft and light pink. Best with fair skin people. Smooth and not powdery IMO. When apply to make up face it blend with our skin. Unlike other pressed powder type products, terracotta products supply means for highly pure colors of pearl constituents, rendering a more natural color. That's why I think this blush is better for highlight my cheek, chin or area under my eyes. Can brighten my face, make it look glowy, healthy and look younger. omg the packaging is wayyy to cute!!! <3 i like how there's a puff hiding underneath the powder! does this Lovely Pinky ever check their facebook? I sent a friend request since forever ago and never gets approved. 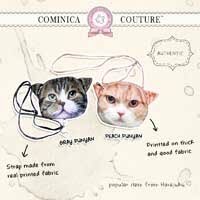 do they have other online store where i can check their products? WAT it's a makeup brand?! I see them all over Shinchon every day! D: I thought it was a school supplies company! LOL. Gonna go there now definitely! woot! this is really cute. 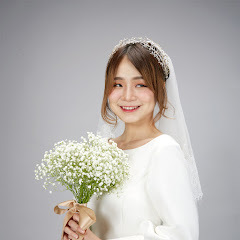 we are also considering this when a supplier from our company introduced this product XD it's too cute!